April Lindner: Reading, Writing, and Rock and Roll: The Cover Reveal: CATHERINE in Paperback! The Cover Reveal: CATHERINE in Paperback! 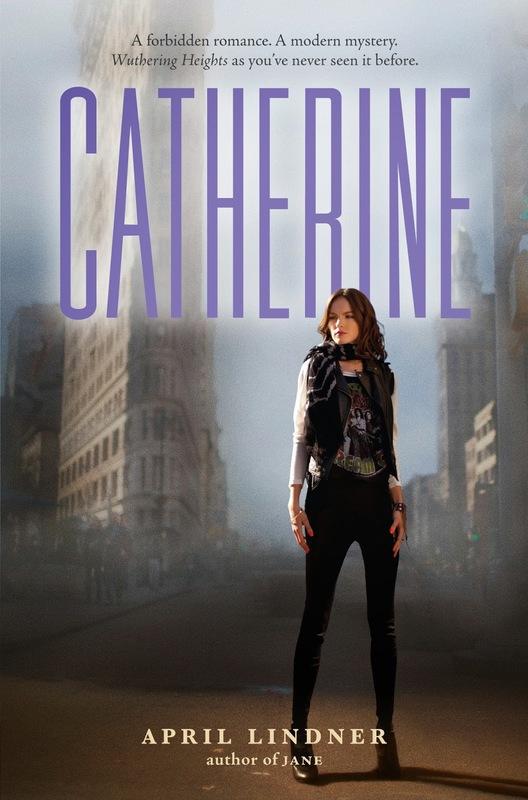 Catherine, my second novel, is coming out in paperback next August. And now I can finally reveal its spiffy new cover! Actually, this new cover is better than merely spiffy. It fits the story perfectly. 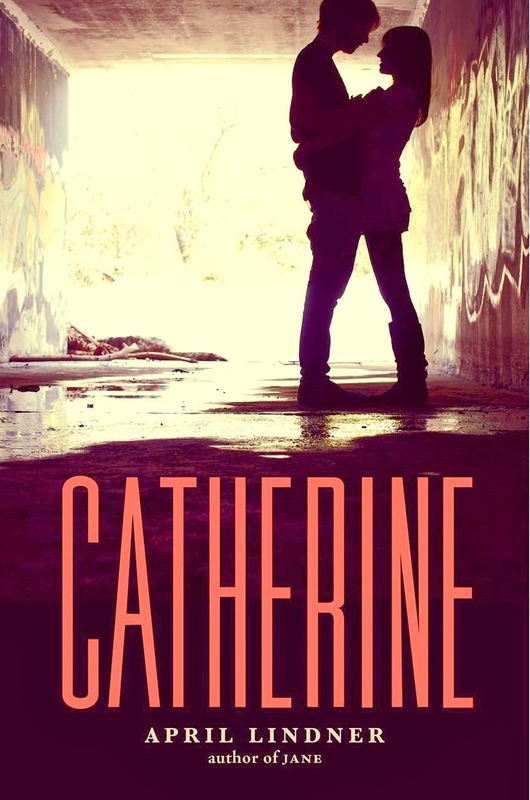 The sweetness, the romance, the Lower East Side grittiness, the sense of two people hiding from the world to be alone with each other--they all match to a T the story in my mind.